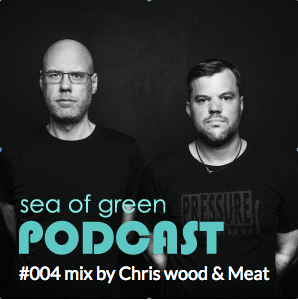 4th coming pod cast artist is Chris Wood and Meat, well known from ” Freebase Records” in Frankfurt. 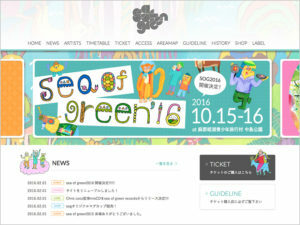 They worked remix of Momotaro, track from Wednesday campanella at our Sea of Green records. 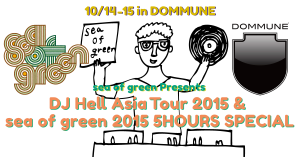 Please enjoy the long mix from their local club, Silbergold. 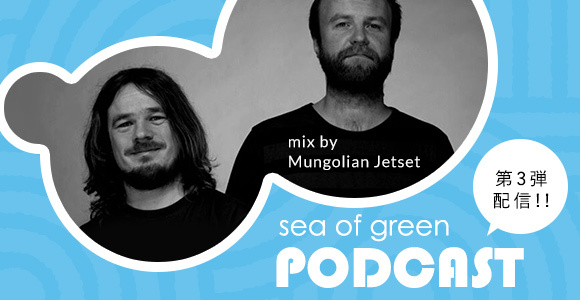 1 and half hour of early and nice autumn morning liveset from Sea of Green 2016, by Mungolian Jet Set. 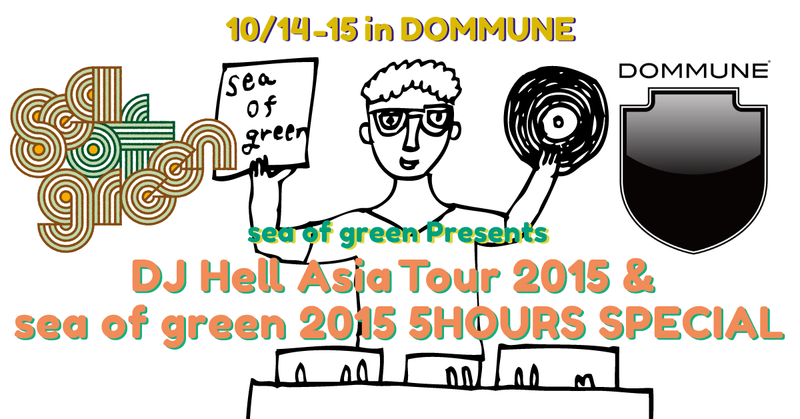 sea of green 2015 5HOURS SPECIAL!!!!! 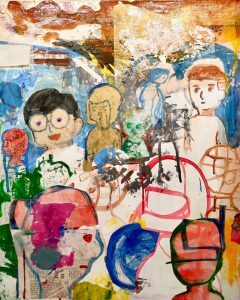 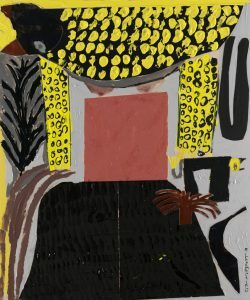 Chris Coco　Yosi Horikawa(Live) and Special Guest!